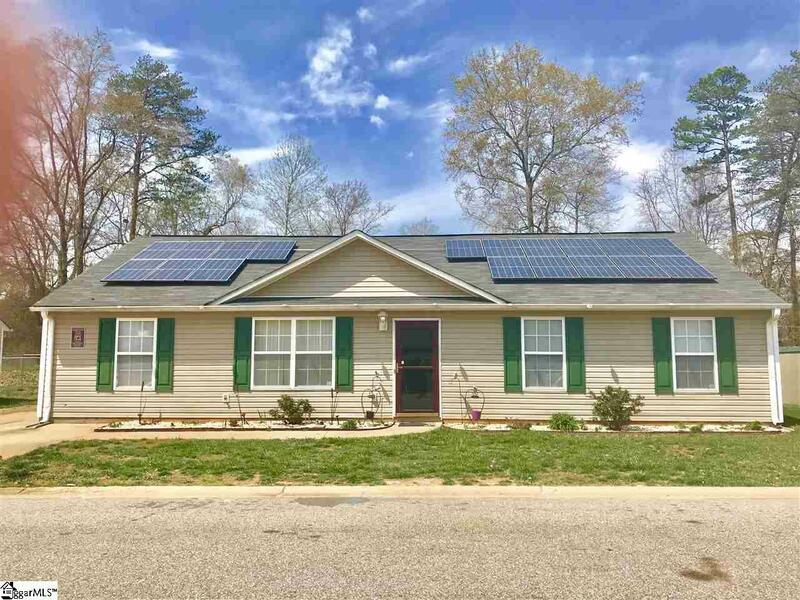 A LOVELY SPACIOUS SPLIT BEDROOM FLOOR PLAN is found in this 4 bedroom / 2 bath home in Duncan - CONVENIENTLY LOCATED near I-85. Enjoy the convenience of being just minutes from the heart of Spartanburg or Greenville. As you enter the home you will find a spacious feel to the centrally located open great room and kitchen with a cathedral ceiling. 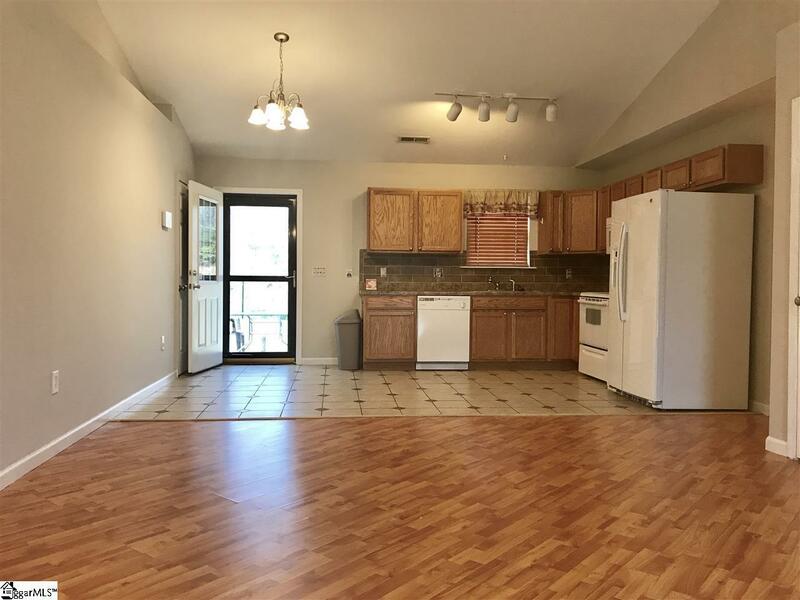 The kitchen features a pretty tile backsplash, smooth cooktop stove and ceramic tile flooring and adjacent to the kitchen you will find a huge 17x6 mudroom / laundry room. 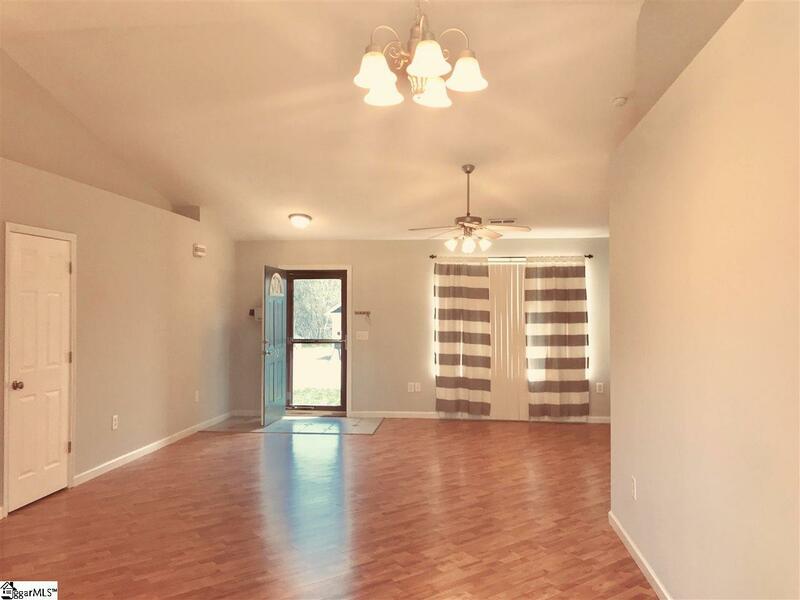 The master bedroom features a large walk-in closet and master bath with a garden tub / shower and ceramic tile flooring. 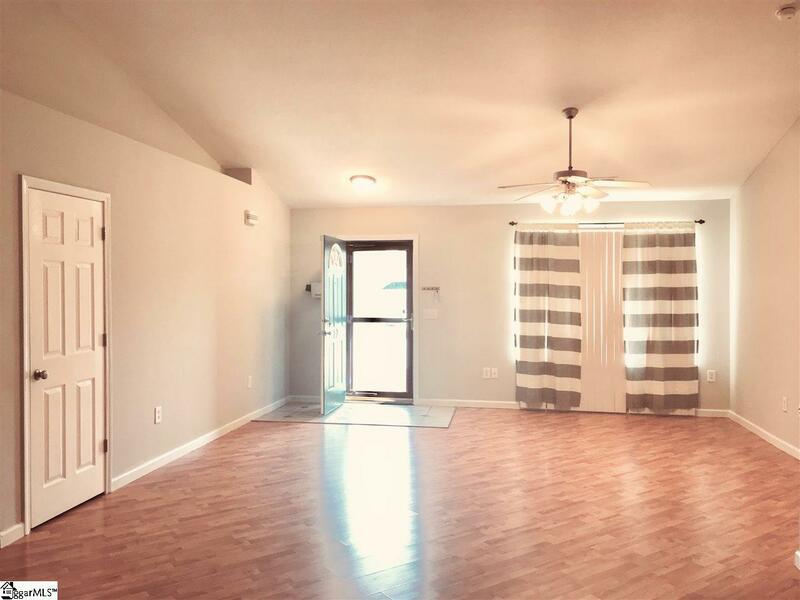 The home boasts new carpet and a very popular neutral paint color throughout, four bedrooms on one level, solar panels - which should reduce your power bills, a fenced backyard, outbuilding and patio. THIS IS HOME!! !